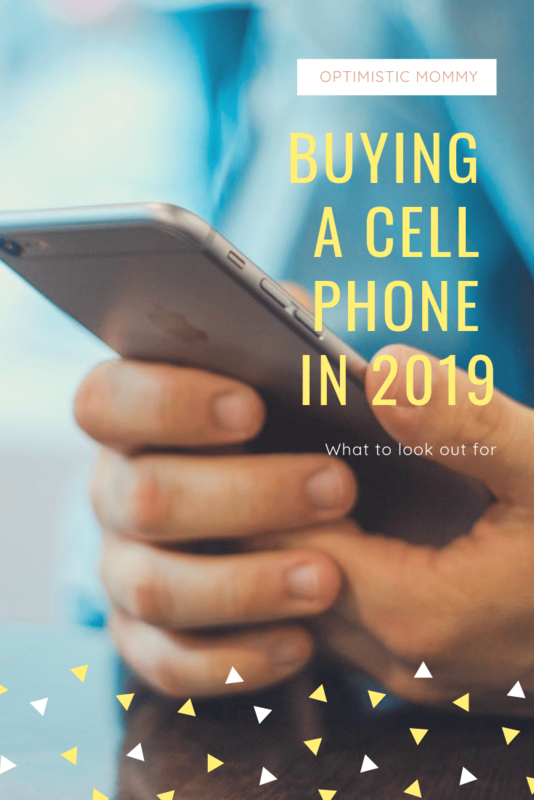 You are here: Home / Technology / Buying A Cellphone In 2019 – What To Look Out For? Do you remember the Symbian days? How awesome it was to watch videos with our friends without caring about battery consumption. Texting and calling were simple and we could download files through Bluetooth. Back then, everything was so primal, so simple and to the point. Smartphones have their own charm but if you are an old soul like me and prefer reading books instead of pdf, watch movies in cinemas instead of Netflix, and feel that a smartphone gets in the way of the priceless moments of life, then the feature phone might be the way to go. In addition, big phones should serve seniors and the elderly well since they have large buttons and prominent display options. They are not as intricate as smartphones, allowing seniors to use these phones easily. Your phone’s processor is essentially its engine. Processors that are more powerful translate to faster completion of tasks. Multitasking becomes as easy as ABC and your phone performs well for longer intervals of time. If you are a working person, your phone must have a fast processor. You can send emails, make PowerPoint presentations, and do conference calls without any lag. A Qualcomm Snapdragon 845 with 2.84 GHz would be best. However, if you work requires to multitask, go for dual-core or quad-core processors. In the realm of mobile phones, the most debated topic is the competition between Android and iPhone. Android users swear on their lives that it is better, faster and more convenient than the iPhone. While the iPhone users mock their Android counterparts for lagging behind in terms of technology, reliability, and infrastructure. However, here is the thing; opting for an Android-powered phone means you have endless possibilities. It is the most popular smartphone operating system in the world; Google gives license of Android OS to interested companies. Furthermore, repairing an Android phone is fairly easy. But here is the biggest advantage – since Android OS is developed by Google, it works supremely better with Google’s apps and services. Google Drive, Google Maps, Google Photos – they are all optimized to run best on Android. Moreover, Google is far less reticent about its architecture than Apple and that is precisely why the code for Android is readily available for developers to use. Lastly, Android-powered phones are less expensive. You can even get a good Android-powered smartphone for as less as $50! Apple has carved its own niche by introducing iOS. There is a common myth that iPhone is exclusively used by wealthy businesspersons or famous personalities. In reality, it is the dominant brand in North America. The real motivation for people to buy an iPhone is its sleek looks. Moreover, it pairs magnificently with other Apple devices. Its operating system gives you complete control over your things. From the start, the iOS guides you in setting up your phone and keeps you in tune of its features. Since iOS is the exclusive property of Apple, iPhones last longer and feel faster in how they manage your affairs. Multitasking becomes smooth; you can easily synchronize your data with Apple’s iCloud. It is a tad pricey but if you want a classy phone that performs better in the end, the iPhone is probably what you should go for. There are so many other things you need to consider while making your phone buying decision. These should include storage, camera, RAM, display type, screen size, battery capacity and so on.